After 3 Years STR on screen . 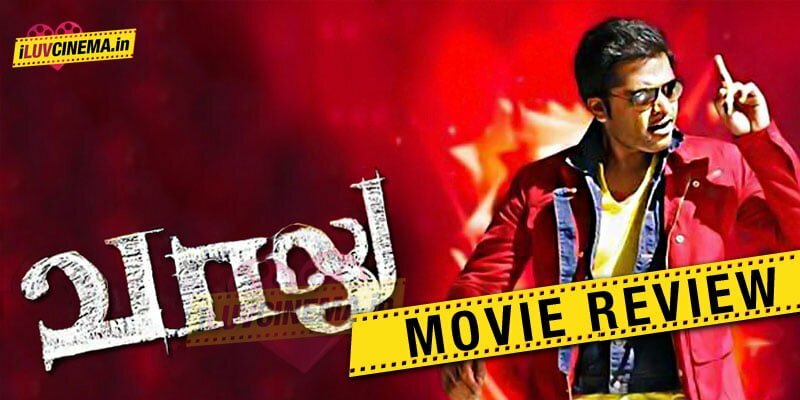 This Movie Vaalu with so much struggle has finally launched and shows are already housefull. Tremendous response for STR in Kasi theatre during the morning special show. STR along with Jai watched the show along with his fans. The Biggest plus of the movie is STR-Santhanam Comedy Combo and it has worked out well in almost many parts. The dialogues need a special mention. All dialogues were in mass phase.The chemistry between STR and Hansika is fabulous. The story revolves aroung how STR joins a wrong gang and do culprit things and how he comes out from them.